Compare with Actual Estimate from Vagaries here.. Heavy rain lashes around Mumbai region..
Forcast by Rajesh Sir 100% accurate - this week extreme rains over MAHA (top extreme),GUJ - including KUTCH,RAJ. 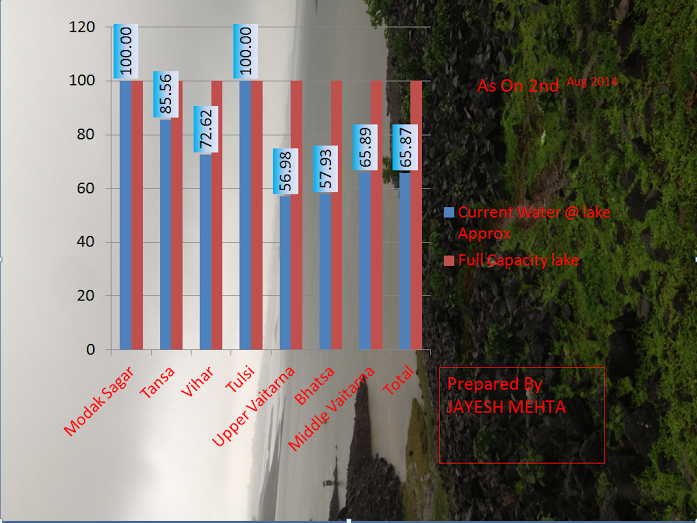 Pattern is same as last 5 years ...GUJ seems to receive extreme rains with ease just like MAHA. 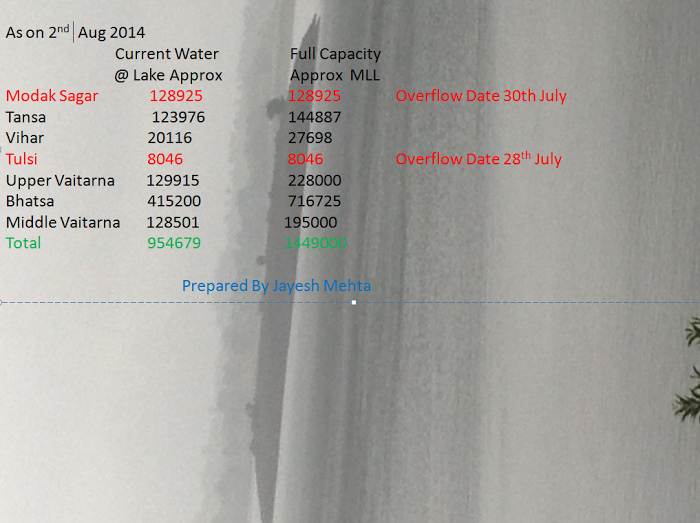 400mm in 24hrs in Dwaraka yesterday (just like sept 2013 rains). Mumbai july (1600mm) highest rains in 63 years more than july 2006! Abhijit daily figures rains in 200mm-300mm range has become normal pattern!!! Huge change in climate pattern in past 10years. This apart from Monsoon watch (negative parameters + el-nino) nothing could stop torrents over MAHA/GUJ. 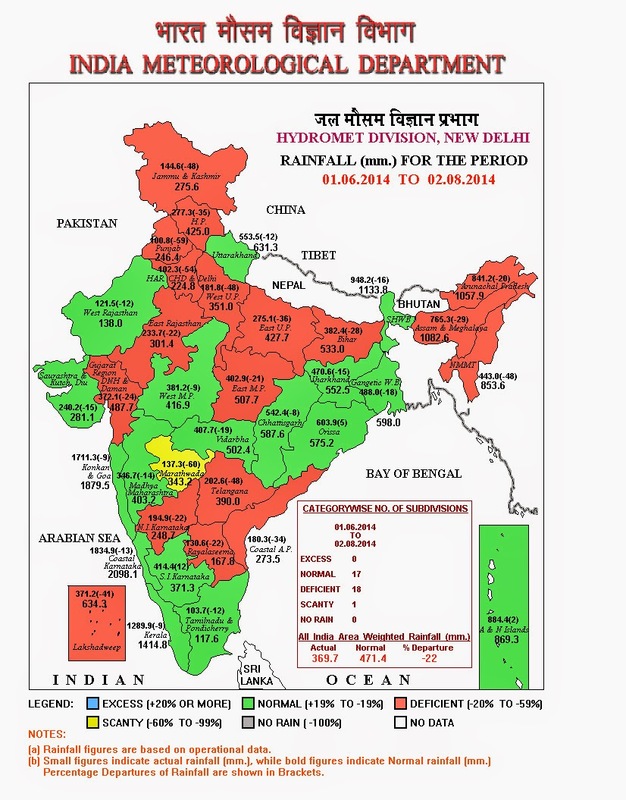 But nonody talks about southern India - extreme rains elsewhere makes southern India drier. 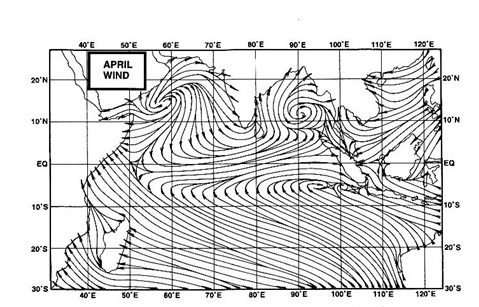 Why can't Bay low/UAC make landfall over souther India - why is trajectory always central India + MAMA +GUJ? Jawad: My God Karachi under insane thunderstorm Pounding , its Raining Hard, lightning is Insane and Its Hailiinngg. Finally a Sigh of relief for US!. Waseem Ahmed: Alhamdulillah (Thanks to all mighty)! Long teasing hot & humid period broken by a great thunderstorm early today in Karachi. I, at my area Ashrafnagar, Paposhnagar recorded about 42 mm. In which very very heavy rain esp during 3:10 to 3:20 am with gale force winds mostly from north at the start then pouring, then light to moderate rain with intense lightning till 4, late on drizzle/light shower continued till Fajr (5:30 am). SSET as always inaccurate comments from you. For once backup your comments with source information. Do try posting the same in keaweather and watch the outcome.